The Muslim Association of Britain (MAB) is gravely concerned at the tragic loss of life amid the military offensive taking place in Eastern Ghouta on the outskirts of the Syrian capital Damascus. With Eastern Ghouta seeing its fourth consecutive year under siege, along with an almost daily bombardment of the district for the past several months, the recent escalation of attacks is truly bringing it and its civilian population of half a million, to its knees. Over the past 24 hours alone, media sources have brought sickening and horrific images of children and victims’ broken, shattered and charred bodies, reporting that more than 100 have been killed, while hospitals, schools and residential buildings have been demolished, as a result of the attacks. 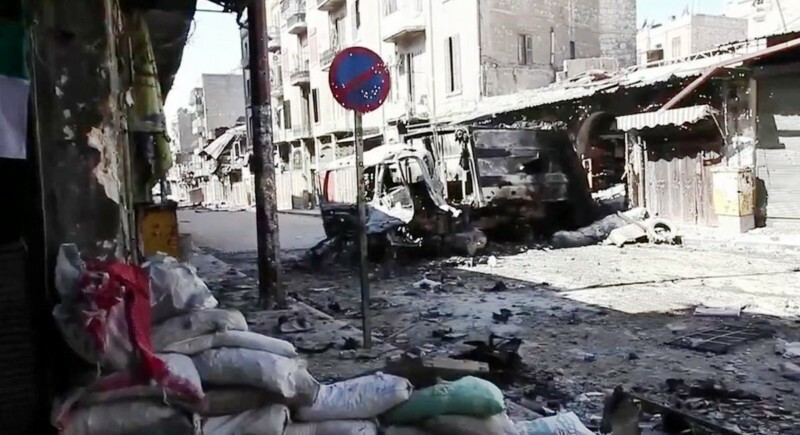 MAB has consistently condemned the flagrant disregard of human life shown by Syrian regime forces and their allies, as well as insurgent terrorists, mercenaries and fighters driven by ideology, greed or blood. Further, MAB has consistently expressed its utter dismay at the international community’s futile stand, indeed active and passive collusion, in regard to the escalation of the Syrian tragedy. Yet today, we once again call on the British government and the Foreign Secretary to take immediate and urgent action and call for the immediate cessation of these attacks that are killing innocent civilians at will. Anas Altikriti, President of MAB stated this morning: “The Syrian tragedy has become an indelible stain on all of us, but particularly those who are actively killing innocent civilians and those who passively stand by and watch, claiming ineptitude. It must never be forgotten that all of this, way before the terrorists from all sides emerged on Syria, began as a peaceful revolt of the Syrian people against their brutal dictatorship and corrupt regime. Our inaction is sending a message to the oppressed across the world that any attempt to overthrow their dictators in pursuit of democracy, will be met with a similar fate as Syria”. Going through some of the events [MAB has organised], I feel they deserve 10 out of 10 as top team work as well as organising events; and specially bringing all faiths together , its a warm feeling to see all faiths of brothers and sisters coming together like this.